Sophie has always been a character and a little chatterbox, especially since she turned three, back in June. She has said so many funny things recently, so I thought I would write a few down... - "Mummy, what's that in your tummy? Is it a surprise egg?" - I was laughing at the above question and she said "Mummy, that's a cute smile!" - Sophie was blowing raspberries and then said "I just trumped in my mouth"
- I put her in a dress the other day. She turned around to me and said "I look cute!" - We were playing hide and seek and Toby asked "where's Sophie gone?!" Sophie replied "she's gone to the shop"
- Her favourite saying at the moment is "I'm a noisy pig" and then she snorts. It's so funny! - We were in the car, on the way home from nursery when Sophie asks "Mummy, are you a frog?" 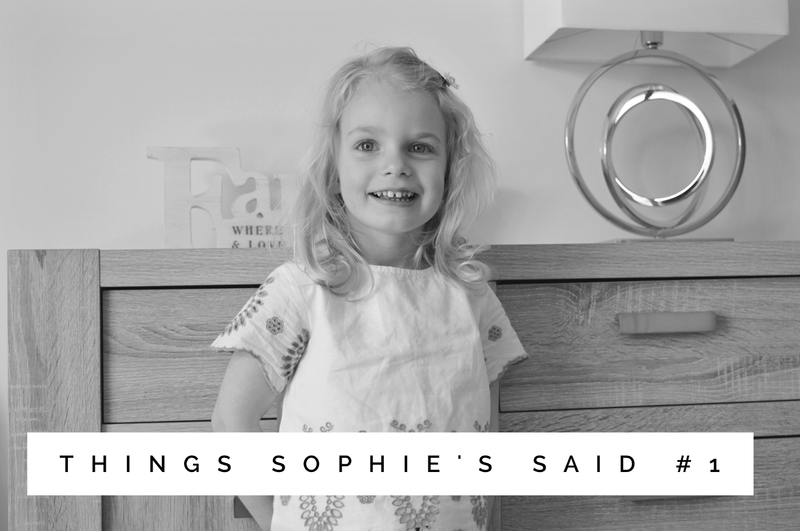 So there's just a few of the things Sophie has said! 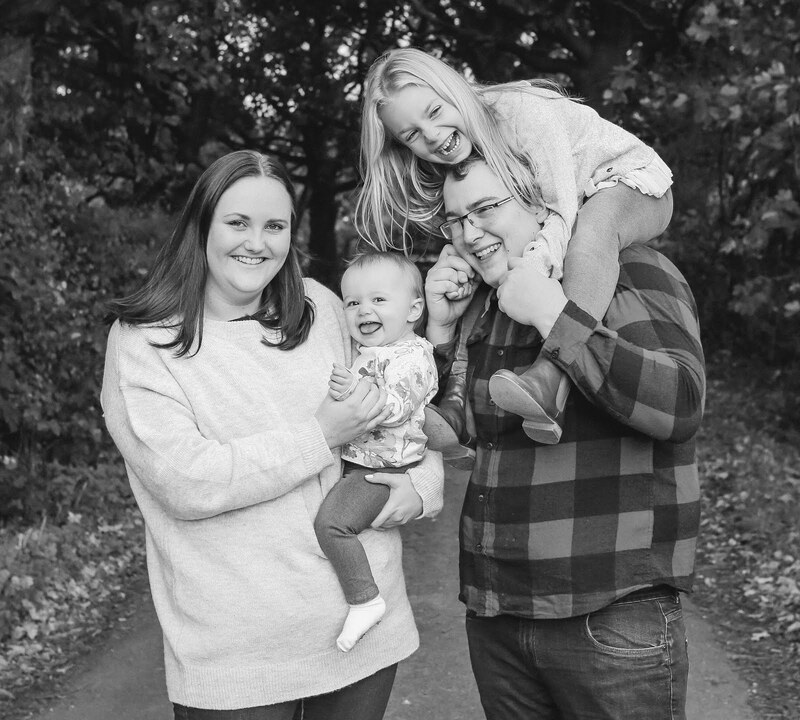 Has your child said something funny recently?